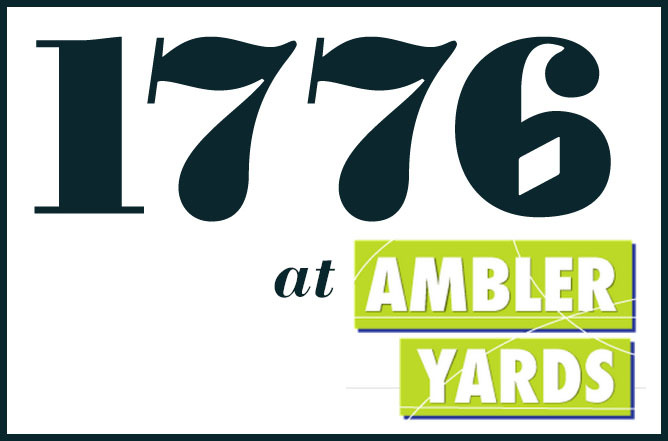 Coworking space 1776 is within Ambler Yards, a hip campus with vintage structures reimagined into creative, one-of-a-kind open workspaces. 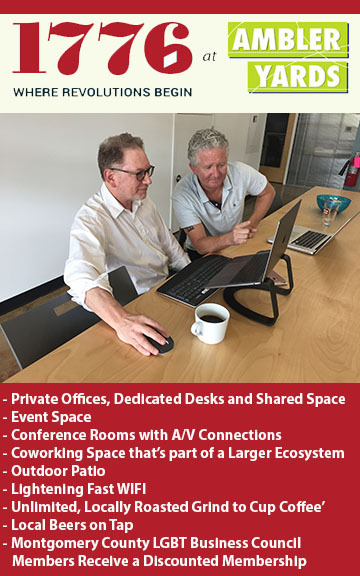 Amenities include a natural meadow, designed by an award winning landscape architect, and a central ‘Yard’ with outdoor patios and gathering spaces. 1776 co-hosts numerous Montgomery County LGBT Business Council events, including workshops and seminars.